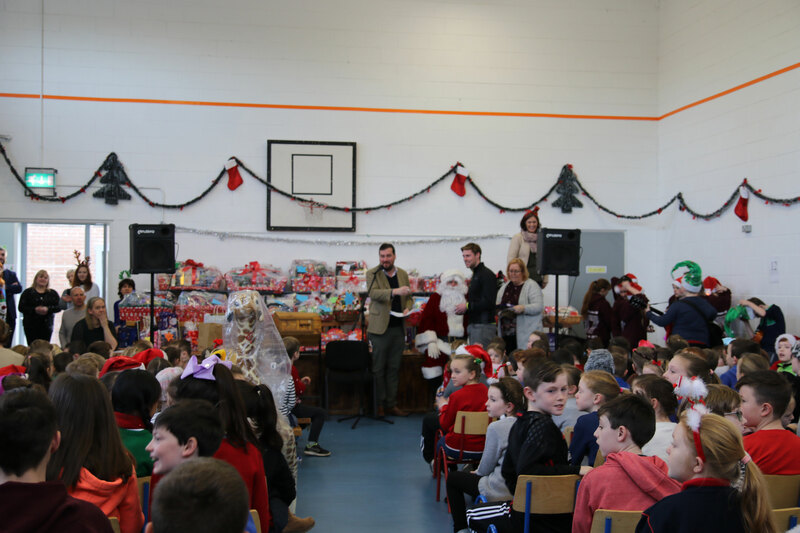 We are delighted with the support of our annual Team Hope Christmas Shoebox appeal. 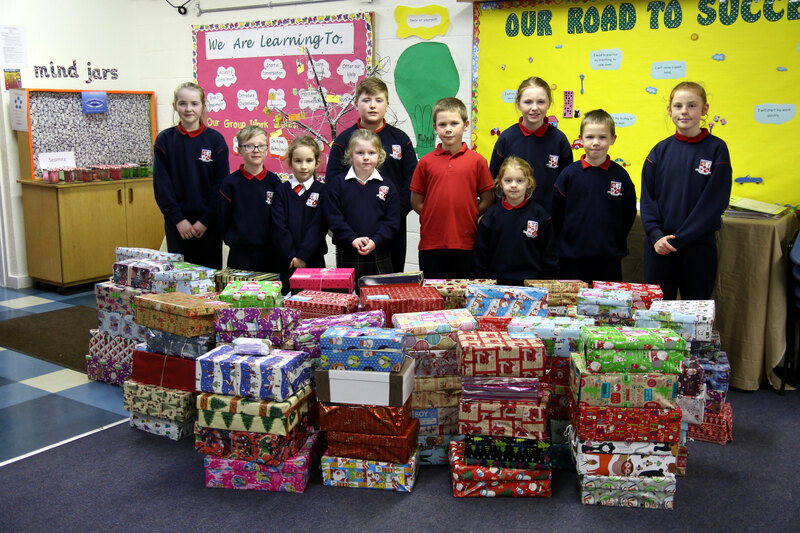 This year we received 133 shoeboxes which will be collected by Team Hope for children in Africa and Eastern Europe. A huge thank you to all for the continued generosity.